We’re happy to introduce to you our 2017 Board of Directors! 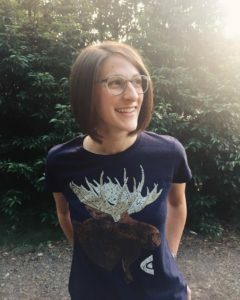 Laurel is Vice President of Your True Nature, a Colorado-based company that creates inspiring and light-hearted “Advice from Nature” products for national parks and other nature stores around the country. In addition to business management and planning, Laurel enjoys the creative aspects of product creation, marketing, and web development. Inspiring people to connect with nature on a deeper level is a mission true to her heart. 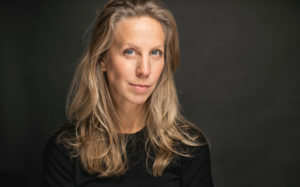 The company’s “Advice from the Night Sky” series sponsors IDA and encourages people to “stay full of wonder” and “turn off the lights!” With an educational background in Environmental Economics, Laurel has worked in the realm of environmental consulting and mitigation banking prior to her current role. Through the medium of singing, Laurel has been an advocate of the environment, with a self-produced, full-length CD of classical songs. Each CD purchased even plants a tree. 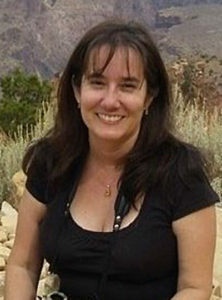 Kelly Beatty is a senior editor for Sky & Telescope magazine. 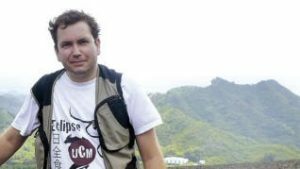 Specializing in planetary science and space exploration, he enjoys writing for a wide spectrum of audiences from children to professional astronomers. 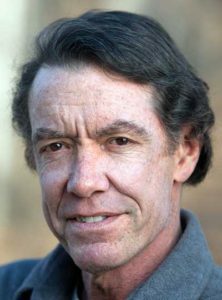 His work has appeared in numerous other publications, and his commentaries have aired on National Public Radio. 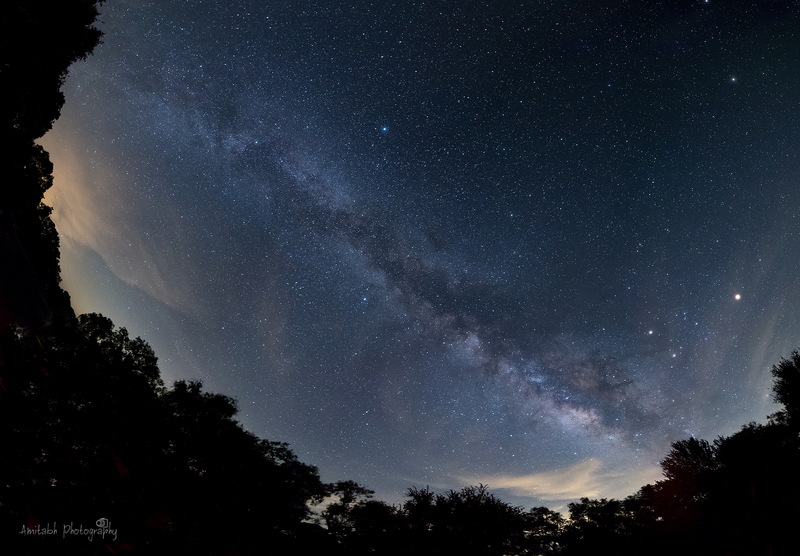 Kelly has been active in efforts to reduce light pollution for more than 15 years. He served as a co-organizer of IDA’s highly successful 2002 Fall Meeting in Boston, Mass., and chairs the New England Light Pollution Advisory Group. Darcie Chinnis has been in the lighting design industry since 2005. She has been a contributing author for whitepapers, lighting standards, and energy codes and prime author for multiple peer-reviewed journal articles. Darcie has designed indoor and outdoor lighting for a range of applications, including hospitality, corporate campus, office, multifamily residential, retail, convention centers, and performing arts venues. She has been an invited speaker for national conferences and events, with topics ranging from the Model Lighting Ordinance, to “green” lighting design, to advanced lighting controls. 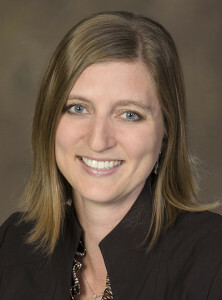 Darcie holds a Bachelor of Science Degree in Architectural Engineering, a Master of Science Degree in Civil Engineering, and a Doctorate in Architectural Engineering, all with a focus on illuminating engineering, building energy systems, and sustainable design from the University of Colorado at Boulder. She currently serves on the Technical Review and Research Administration Committees for the Illuminating Engineering Society, and is a LEED Accredited Professional with the U.S. Green Building Council. 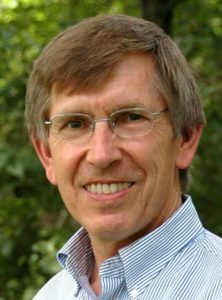 Jim Dougherty is an environmental lawyer who since the 1970s has opposed dirty energy sources and defended wildlife and wild places. He has campaigned against light pollution since the 1990s, when he successfully sued to block the installation of a sports lighting system adjacent to two bioluminescent bays on the south coast of Vieques, Puerto Rico. Since 2009 he has campaigned to reform the municipal streetlight fleet in his home town of Washington, D.C. He is a member of the Sierra Club’s board of directors, a position he has held on and off since the 1980s. At times he has held senior management positions with Defenders of Wildlife, the Environmental Law Institute, and U.S. Environmental Protection Agency. 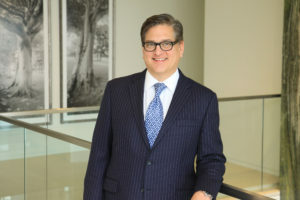 He has served as a director of Friends of the National Zoo, a member of the DC Environmental Planning Commission, and an advisor to the League of Conservation Voters. Jim is also an aspiring night and astrophotographer. He first joined IDA in 1997. Krissa is Senior Manager of Environmental Sustainability for The Home Depot, the world’s largest home improvement specialty retailer, where she works on programs across the enterprise aimed to improve the retailer’s environmental impact. Her primary focus is environmental issues and opportunities in the products The Home Depot carries – from chemicals of concern to water and energy efficient products. She is a member of the Green Chemistry & Commerce Council’s Retail Leadership Council, and of the Retail Industry Leaders Association’s Sustainable Consumption Committee. Krissa has been instrumental in promoting IDA within Home Depot by forging a partnership with IDA, and educating her organization about the IDA mission and Dark Sky approved lighting. Kellie Pendoley has been wrestling with the mysteries of measuring and monitoring light pollution for over 25 years. In her role as an environmental practitioner, she has worked with the oil and gas, mining and ports industries to better minimize and manage their light pollution and to protect nearby marine turtle rookeries from negative impacts of artificial light at night. Kellie’s public service includes memberships on various international and local boards and committees. She holds a B.S. in Environmental Science, an M.S. in Oceanography from the Florida Institute of Technology, and a Ph.D. in Biology from Murdoch University (Australia). Kellie is actively involved in the development of biologically-meaningful light measuring equipment, as well as research to improve understanding of the impacts of light on seabirds and marine turtles. With this knowledge, Kellie routinely provides advice to regulators, engineers and managers towards improving industrial and urban lighting. 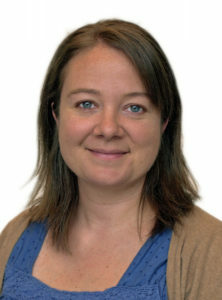 She routinely publishes in the scientific literature, has presented on artificial light at night and associated biological impacts at five recent International Sea Turtle Society annual conferences, and was invited to lead a workshop on light and marine turtles at the ‘2014 IUCN Indian Ocean – South East Asia (IOSEA) Marine Turtle Memorandum of Understanding’ meeting in Bonn. Kellie has presented at all three ALAN Conferences and the most recent Light Pollution Theory Modelling and Measurement Conference. 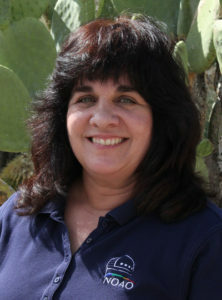 Connie Walker is a scientist in the Education and Public Outreach group at the National Optical Astronomy Observatory. 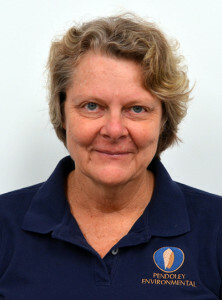 She chaired both the U.S. and the global working groups on dark skies awareness for the International Year of Astronomy and regularly convenes global conferences on astronomy and light pollution education (e.g., International Astronomical Union 2012 Special Session on light pollution). The GLOBE at Night star hunt has gained hundreds of thousands of participants under her management. She chairs the IDA Education Committee and the Global Astronomy Month Dark Skies Awareness program and is the current board president of the Astronomical Society of the Pacific. She received IDAʼs Hoag-Robinson award in 2011.